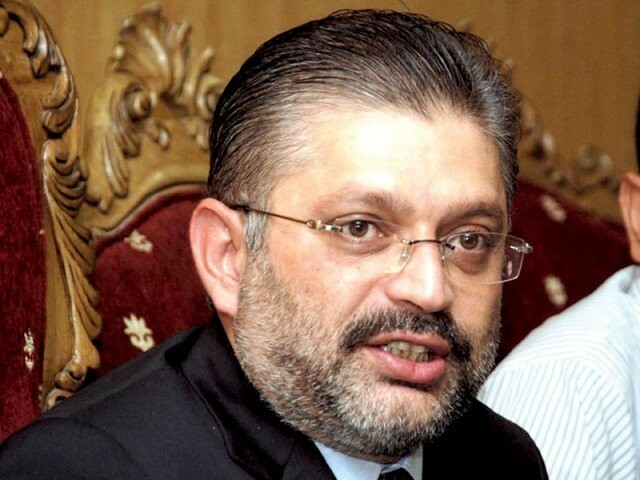 KARACHI: Footage of the ‘chemical examination’ of the contents of liquor bottles found in Sharjeel Memon’s has raised questions on the operating procedure and method of examiners as they apparently declared the contents as oil and honey just by smelling and tasting them, without making the slightest effort to perform chemical tests. The bottles were found on Saturday during a surprise visit of Chief Justice of Pakistan (CJP) Mian Saqib Nisar to Ziauddin Hospital where Memon, who has been arrested in a corruption case, had been shifted from jail for medical treatment. The footage, which was captured through a mobile phone by a laboratory staff member, shows the Chemical Examiner to the Sindh government, Dr Zahid Hasan Ansari, opening the bottles in Services Hospital and pouring their contents on his palm. The investigation officer of the case and other staff are also seen present. The examiner smelled and tasted the contents and then asked the IO and other staff to taste and smell them as well. Later, it was announced in a loud voice that the bottles contained honey and oil. This was all apparently how the chemical examination was carried out. A few minutes after the ‘examination’, the examiner prepared the reports which declared that one of the bottles sent to the laboratory contained honey while the other contained oil. According to experts, chemical examination of any liquid that is suspected to contain alcohol has to be carried out by adding chemicals which can detect alcohol. After the surfacing of the footage, questions are being raised on the competence of the staff in the laboratories of the province which is responsible for preparing chemical analyses reports of postmortems. Such reports are often essential for police to trace suspects. Meanwhile, the police have added another section of the Pakistan Penal Code (PPC) in the case of the discovery of liquor bottles from Memon’s hospital room. The three-member investigation committee under South Zone DIG Javed Alam Odho has also included jail staff, court police and personal staff of Memon in the investigations. The committee has also asked the health secretary for further chemical examination of the contents of the liquor bottles. It has still not been ascertained whether the number of liquor bottles found in Memon’s room was two or three. According to DIG Odho, suspects and witnesses have been giving contradictory statements regarding the number of bottles. According to the committee, the case is based on weak evidence, witnesses and CCTV footage of the hospital. The footage showed that a shopper was transferred from the room by Memon’s staff. The committee suspects that it was an attempt to destroy the evidence. It has been reported that behaviour of the hospital staff also appeared suspicious in the footage after Justice Nisar left the hospital. 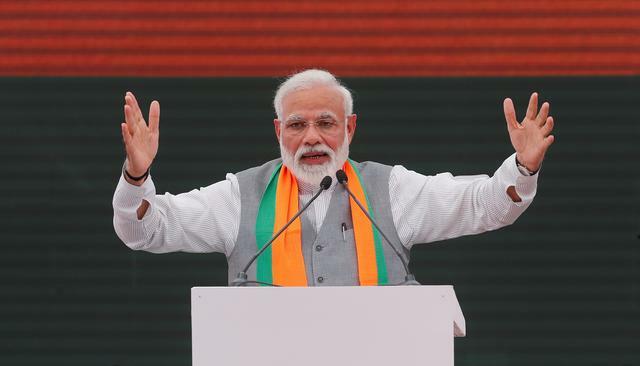 The discovery of bottles from another location of the hospital is also fuelling suspicions that deliberate attempts were made to destroy the evidence. 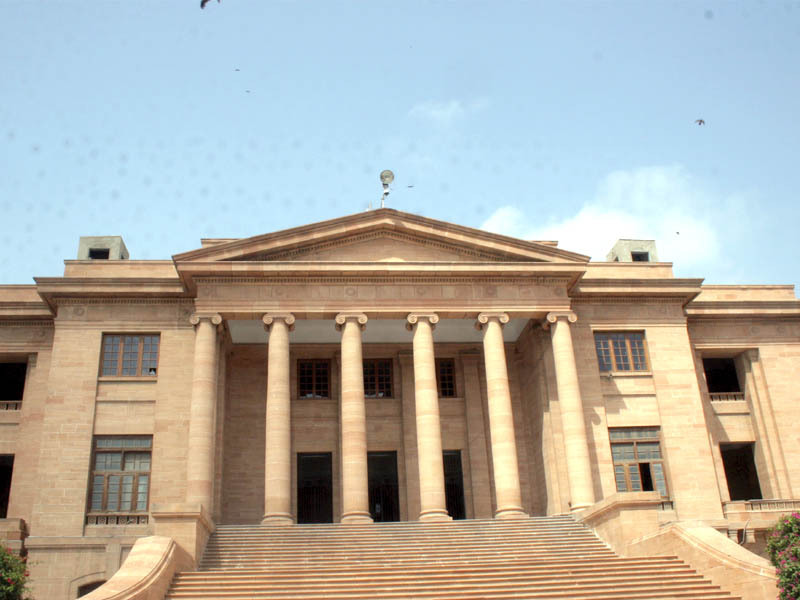 It appeared to the investigation committee that the court police and sub-jail staff deployed at the hospital committed negligence in their duties, after which the Section 201 of the PPC was added in the case against Memon’s personal staff, court police and jail staff. According to sources privy to the matter, the committee has also taken Karachi Central Jail officials Mujahid Khan and Naseem Shajraj and two court police officials into custody. Memon, who has been elected an MPA on the Pakistan Peoples Party ticket, was the centre of attention in the Sindh Assembly on Tuesday where he had arrived to cast his vote in the presidential election. Memon came into the House with a walking stick. He held a long conversation with Local Government Minister Saeed Ghani and was seen roaming in the assembly with the aid of his stick. 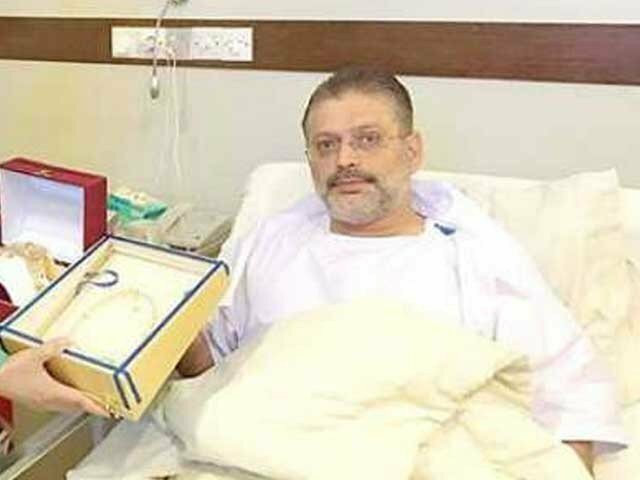 It was reported earlier that when the CJP visited the hospital on Saturday, Memon came out of his room without any stick and appeared healthy. Justice Nisar remarked that the PPP leader was not seriously ill and ordered the authorities to shift him back to jail. Later, the CJP entered the room and found liquor bottles inside. The report is fake. I have already commented on another article in the same newspaper on the subject the nature of the liquids shown in the video. This is the first time I have heard that clinical analysis of crime scene objects is being carried out simply by the sense of smell. Ridiculous. PPP has destroyed all institutions in Sindh for political gains.